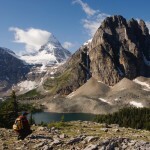 The most popular hiking trails start from Kootenay National Park to the west and from Spray Lakes, south of Canmore, Alberta. Popular activities include camping, hiking, mountain climbing, as well as fishing and ski touring in the winter. 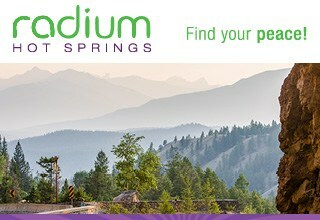 During the summer, campsites are on first-come, first-serve basis. 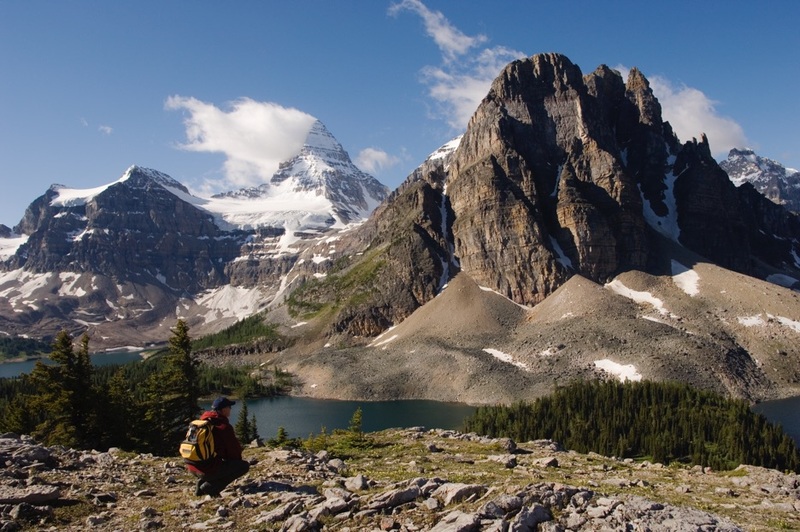 During summer and winter, reservations can be made for the Hind Hut and Naiset Huts by contacting Mount Assiniboine Lodge. Wilderness, backcountry and walk-in camping. West of the BC-Alberta border 48 km southwest of Banff. Park access is by trail or helicopter only.